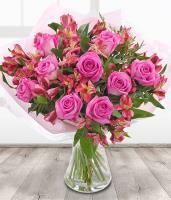 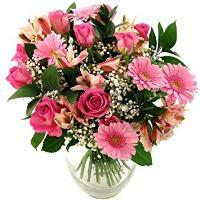 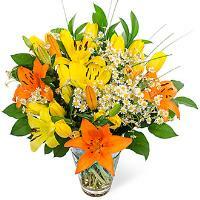 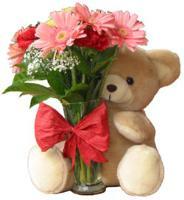 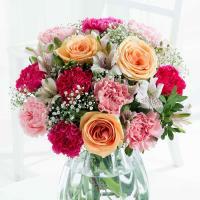 Order a Flower Bouquet for your loved ones in Zejtun. 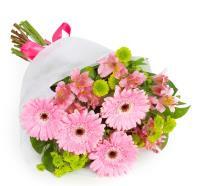 Do you want to surprise a special one in Zejtun, Malta with a fresh flower bouquet on a special occasion? 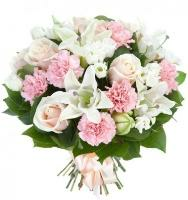 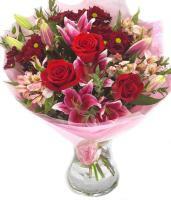 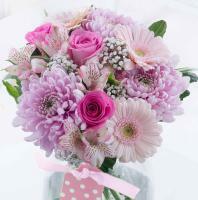 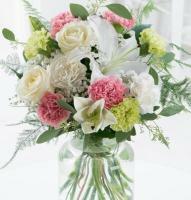 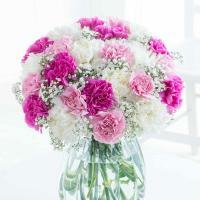 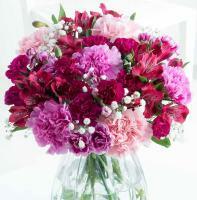 www.maltaflowers.com.mt is the right place for you! 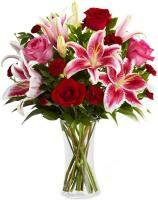 Our 24/7 online flower shop offers you a wide variety of fresh flowers bouquets that will be ideal for any special occasion. 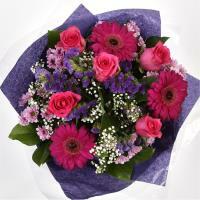 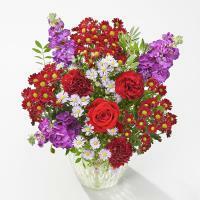 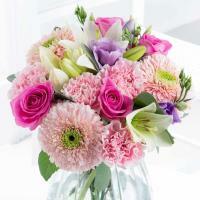 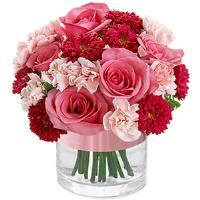 Sending flowers online is very easy. 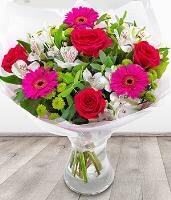 Our local florists in Zejtun will deliver the flower bouquet of your choice to any address given from Monday to Saturday during shop hours. 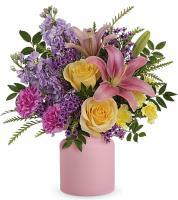 We also do same day delivery if you place your order before 1pm local time. 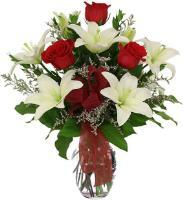 On popular holidays such as Christmas, Valentine’s Day, Mother’s Day and Women’s Day it is recommended to place your order at least 1 day before due to higher demand.